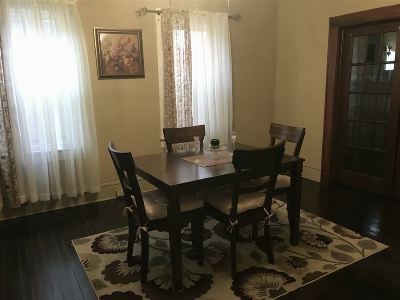 Large home with original wood floors, french doors between LR and DR. Windows have been replaced. 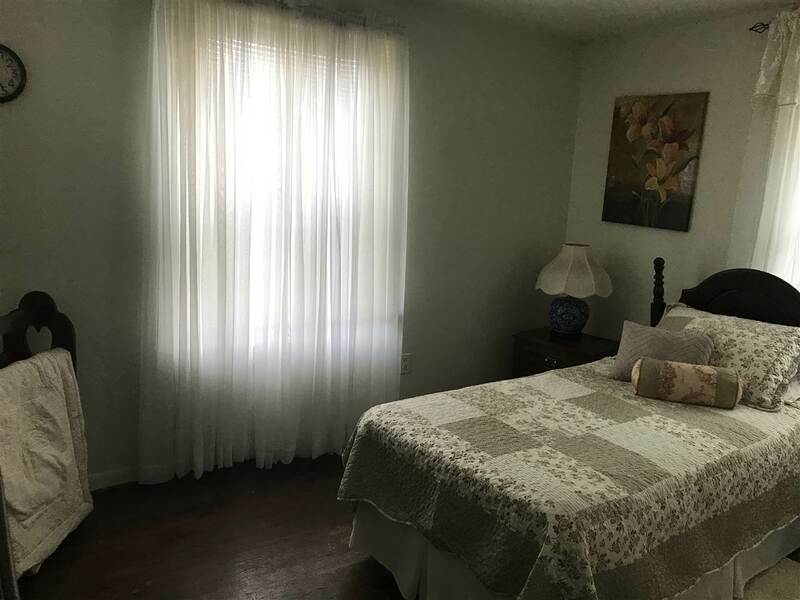 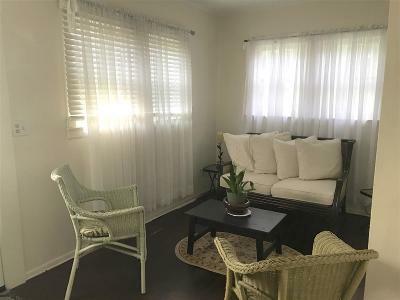 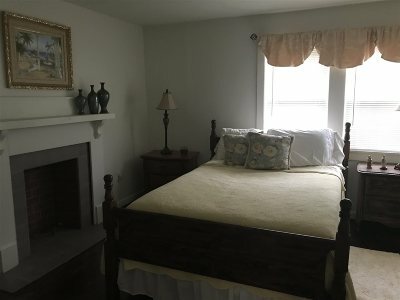 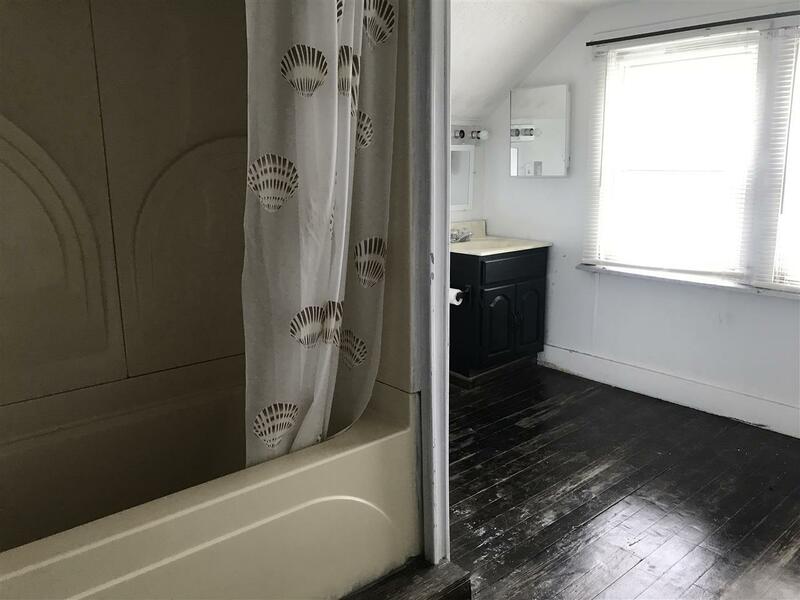 3rd Floor has large center hall, bedroom and full bath with separate space unit heat. 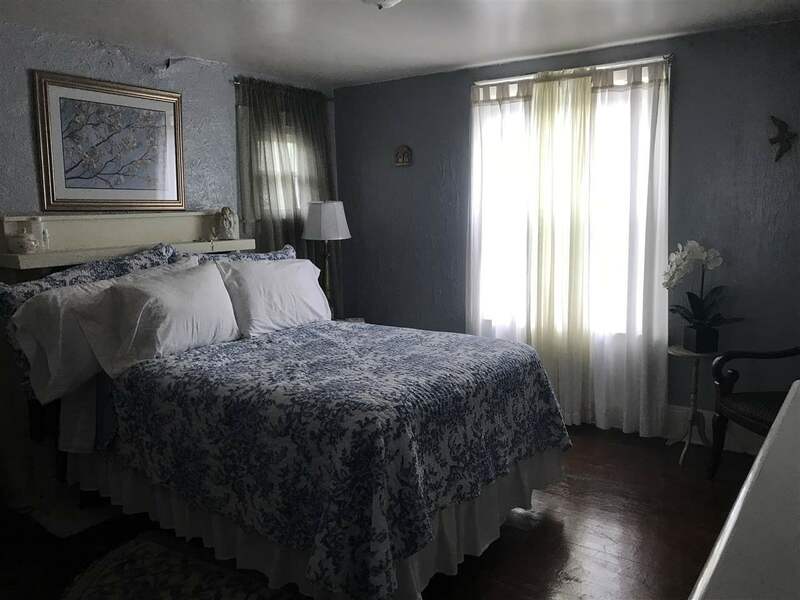 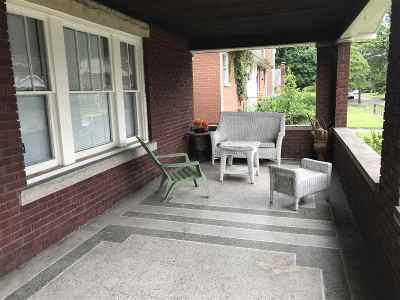 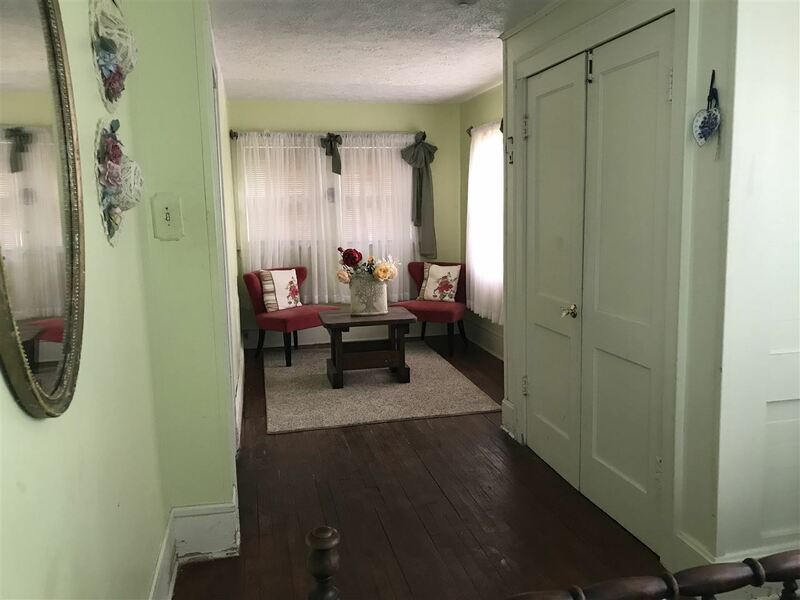 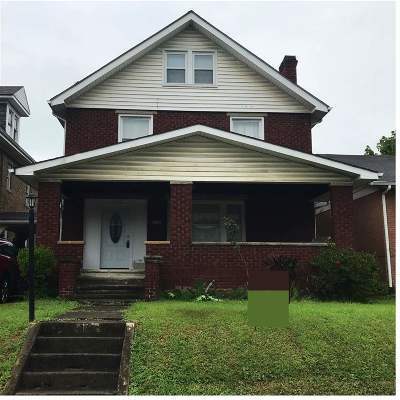 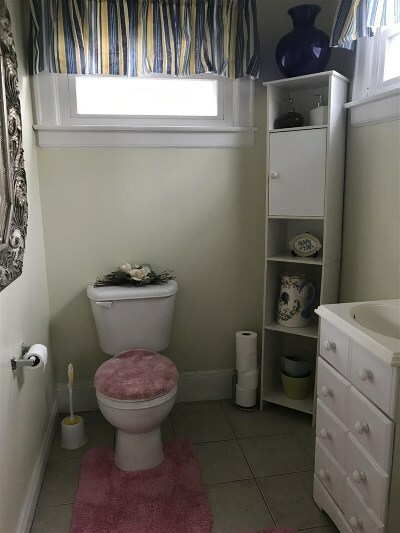 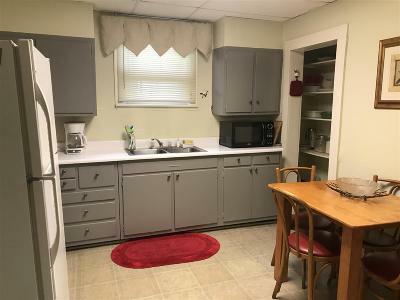 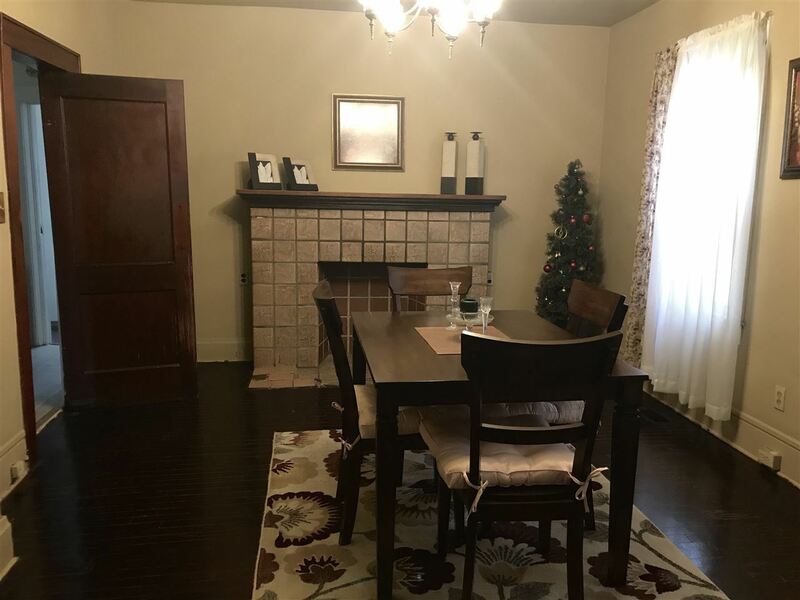 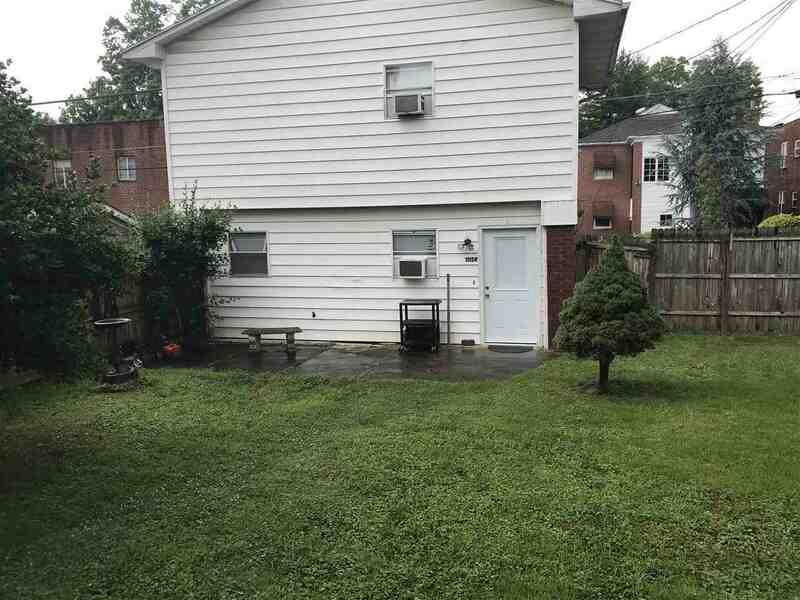 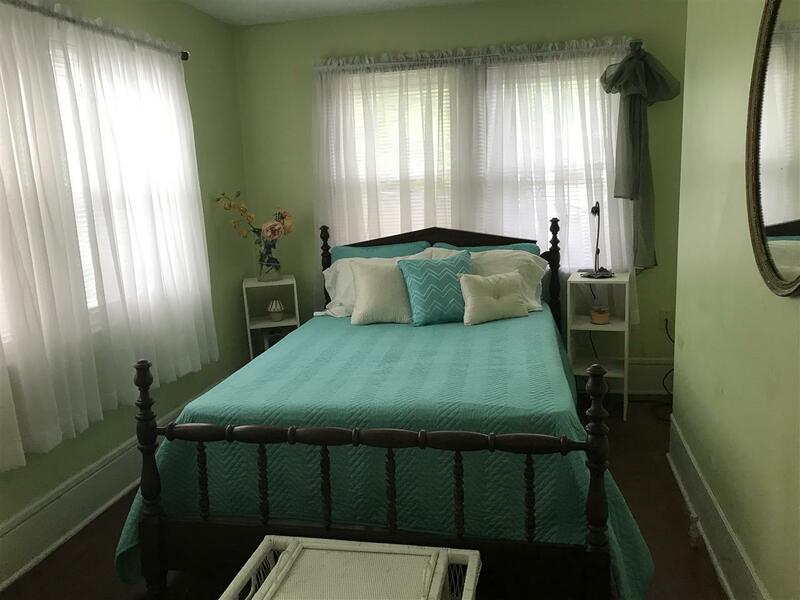 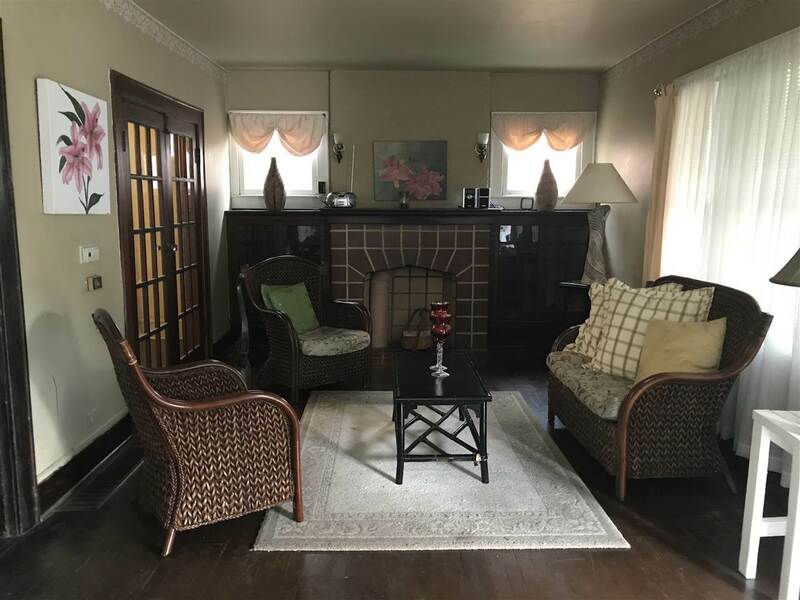 Ideally located between Ritter Park and Med School, upcoming Pharmacy School, Cabell Htgn Hospital. 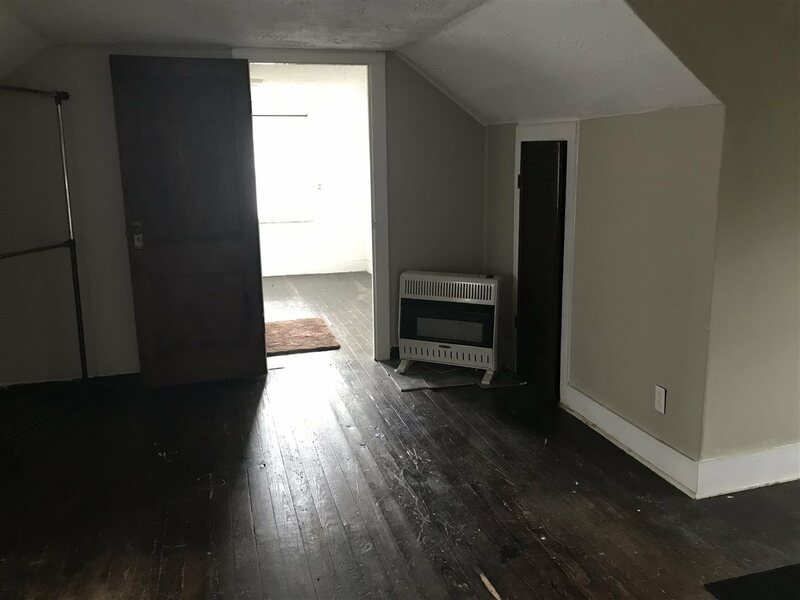 Separate rear 2 story apartment currently brings in $500/month. 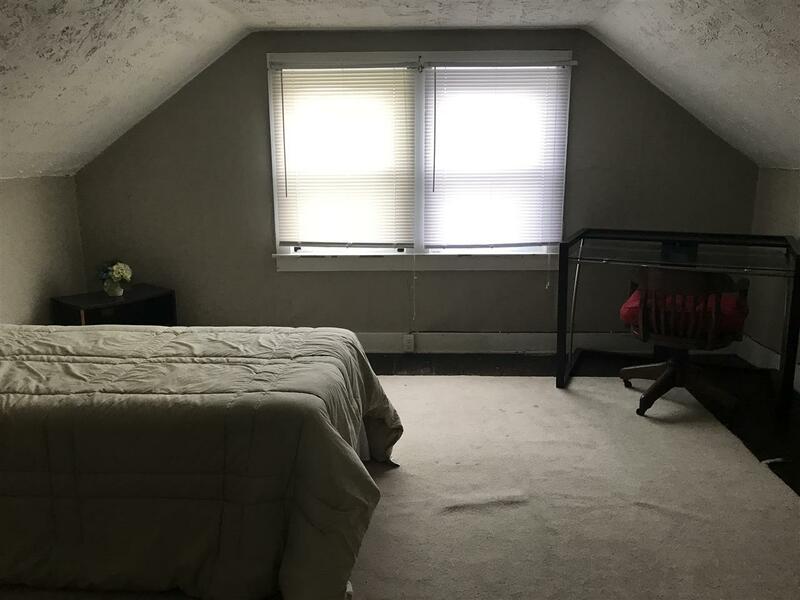 Bedroom 2 Size: 11&apos; X 11&apos;10"
Bedroom 3 Size: 12&apos; X 11&apos;10"
Bedroom 4 Size: 8&apos;10" X 11&apos;10"
Den Size: 9&apos; X 17&apos;9"
Kitchen Size: 11&apos;6" X 10&apos;6"